A small group of people are stranded after a flash flood. While rescuers have determined a search area, they are unsure of the exact whereabouts and conditions of those stranded. 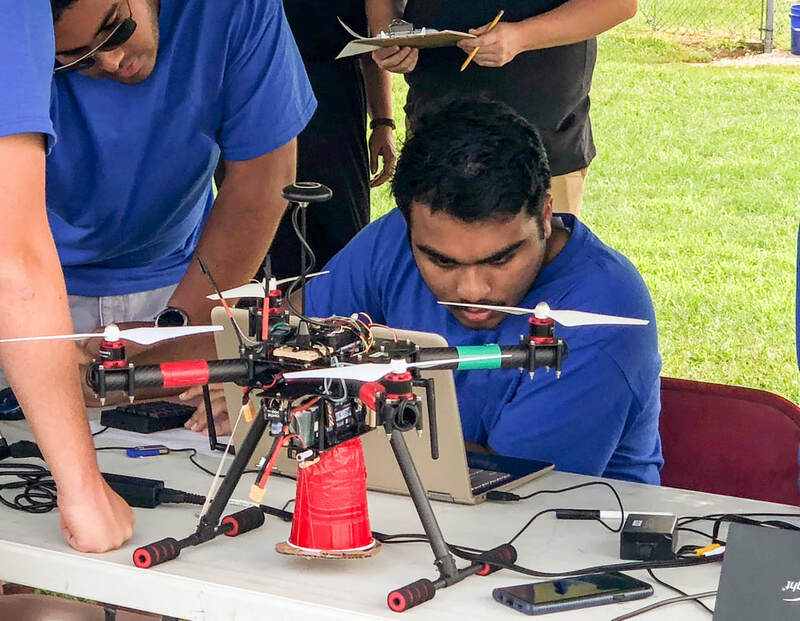 Your team has been called upon to provide rapid response, via an Unmanned Aircraft System (UAS), that can support the Search and Rescue (SAR) mission. 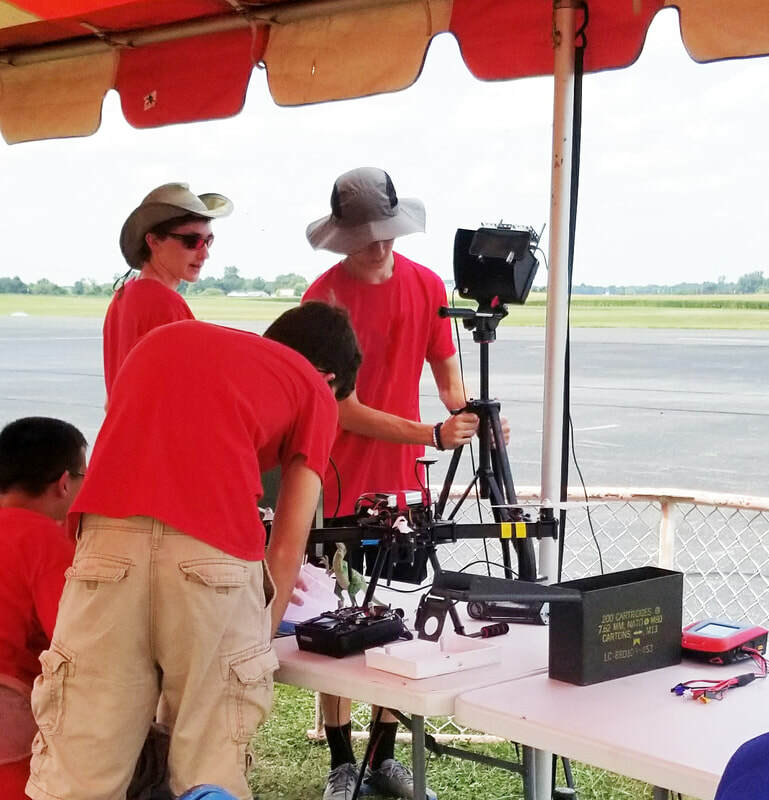 In order to support this mission, your UAS must comply with Special Instructions (SPINS) for departure and arrival procedures, and then remain within assigned airspace. It will be tasked to search an area for items of interest and to conduct point reconnaissance. 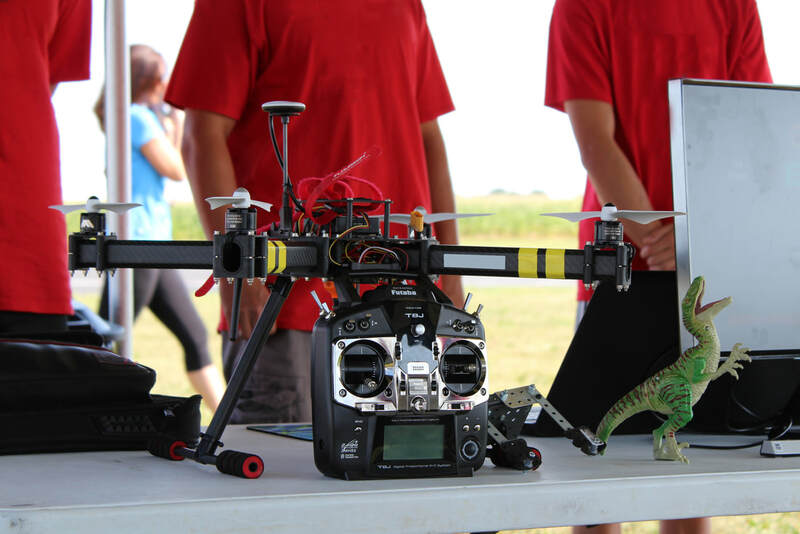 The principal thrust of the UAS4STEM Drone Challenge is the safe application and execution of Systems Engineering principles to develop and operate a Quadzilla UAS to successfully accomplish the mission tasks. Student teams will be judged based on their performance and that of their system. Trophies will be awarded for top performances. 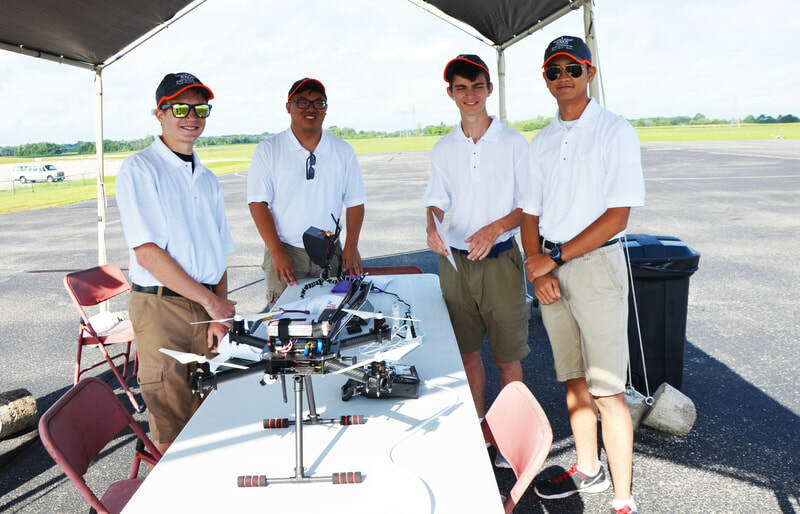 Opportunities for interaction with UAS engineers, scientists and leadership will be provided. The Search and Rescue competition will be based upon the competition rules outlined within this document containing administrative and performance objectives. These rules are aimed at a high school level curriculum. These rules may be updated with clarifications or updates and posted as the official rules for competition.